The Scotch Whisky Association (SWA) is hailing a landmark legal victory against counterfeiters in China – even though no fake bottles of whisky were discovered. Not the real deal: Bottles of fake Scotch were being closed with caps falsely purporting to be Scotch whisky. The organisation is pursuing Anhui Guangyu Packaging Technology Company Ltd for damages after suing the firm and its director in the Anqing Intermediate People’s Court in eastern China. Guangyu, which defended the case, was manufacturing bottle caps imprinted with the words ‘Scotch whisky’, which were used on bottles of fake Scotch as far away as Myanmar, the SWA alleged. Many were also available for sale via the trading website alibaba.com, according to local media reports. 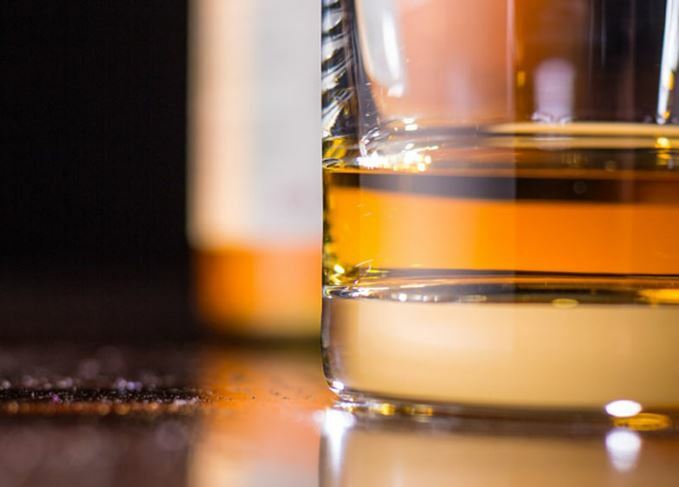 The court granted the SWA an injunction ordering Guangyu to stop infringing the ‘Scotch whisky’ trademark, and to pay the SWA RMB100,000 in damages and RMB11,820 in costs. This last point is viewed by the SWA as particularly significant, as counterfeiters often split the production process between different locations to reduce the risk of being caught. ‘This victory in the Chinese civil court is significant for a number of reasons and should be seen as a legal breakthrough,’ said Lindesay Low, SWA senior legal counsel. Low added that the SWA was now focusing on recovering damages from the company, as well as possibly pursuing a criminal case against its director.